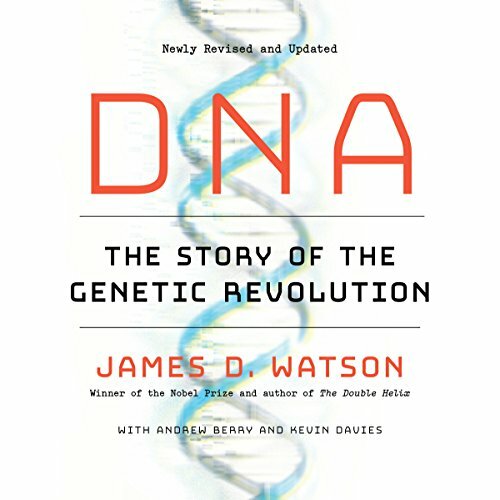 Showing results by author "James Davies"
James D. Watson, the Nobel laureate whose pioneering work helped unlock the mystery of DNA's structure, charts the greatest scientific journey of our time, from the discovery of the double helix to today's controversies to what the future may hold. Updated to include new findings in gene editing, epigenetics, and agricultural chemistry as well as two entirely new chapters on personal genomics and cancer research. This is the most comprehensive and authoritative exploration of DNA's impact on our society and our world. 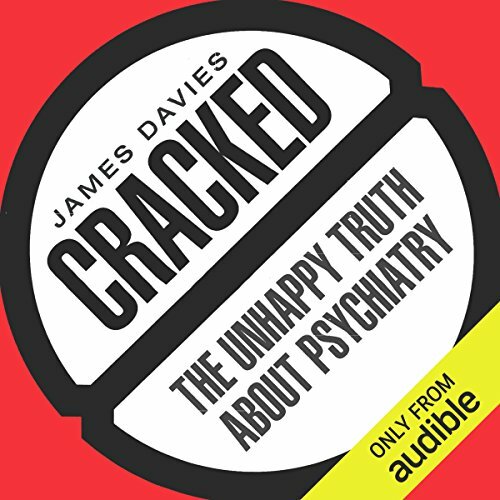 In an effort to enlighten a new generation about its growing reliance on psychiatry, this illuminating volume investigates why psychiatry has become the fastest-growing medical field in history; why psychiatric drugs are now more widely prescribed than ever before; and why psychiatry, without solid scientific justification, keeps expanding the number of mental disorders it believes to exist. 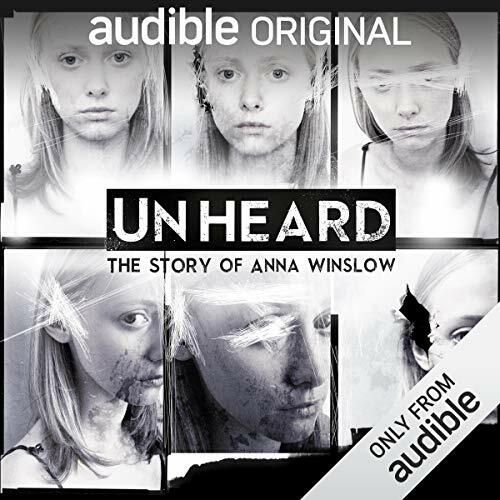 This revealing volume shows that these issues can be explained by one startling fact: in recent decades psychiatry has become so motivated by power that it has put the pursuit of pharmaceutical riches above its patients' well being.